A popular lecturer and the author of several books, Bishop L. Lawrence Brandon is a well-loved pastor, minister, spiritual father, and community leader. As Senior Pastor and CEO of several churches, Bishop Brandon oversees Praise Temple Full Gospel Baptist Cathedral, one of the fastest-growing congregations in the Shreveport/Bossier City, Louisiana, area. 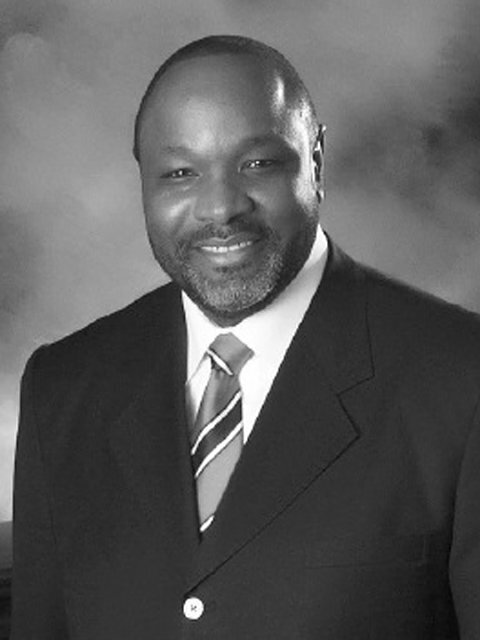 The Bishop is also the founder and CEO of Praise Temple Ministries and L. L. Brandon Ministries, Inc.